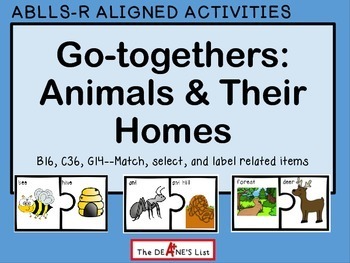 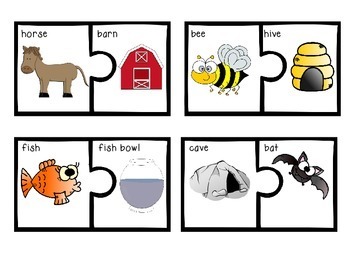 This fun matching activity features 16 animals and their homes. 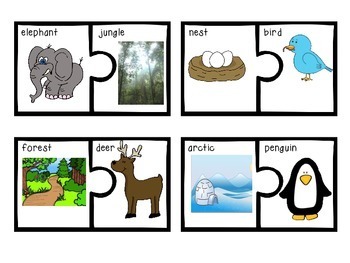 It would be a great activity to include as a center or shoebox activity during an animal unit. 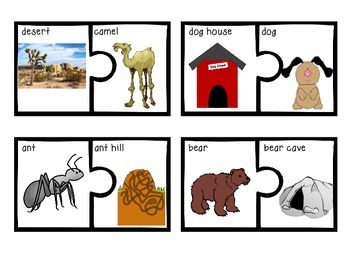 It aligns to the ABLLS-R objectives C36 select associated pictures and G14 label associated pictures.